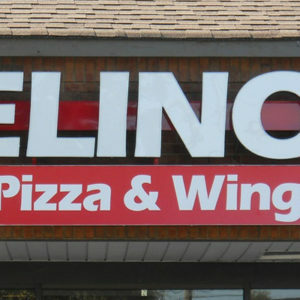 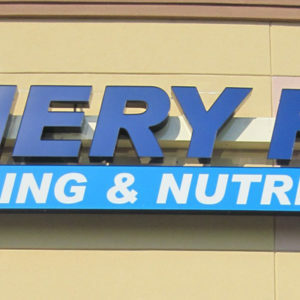 At Apex Signs & Graphics we are experts at channel letter signs and are committed to providing the highest quality channel letter design for your business. 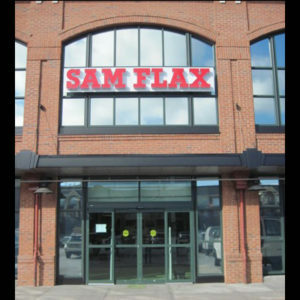 We design, fabricate and also take care of the channel letter sign installation. 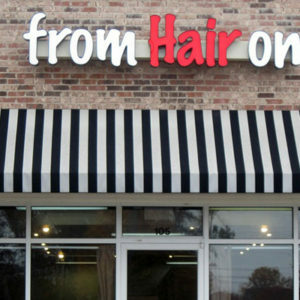 It’s easy to build a set of custom channel letters that will help you sell your message, brand, promote and advertise your business! 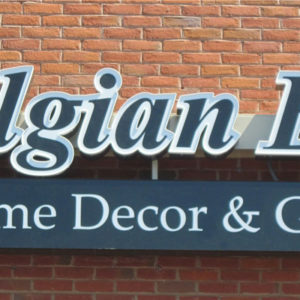 Standard Channel Letters –These can be illuminated or installed without LED lights. 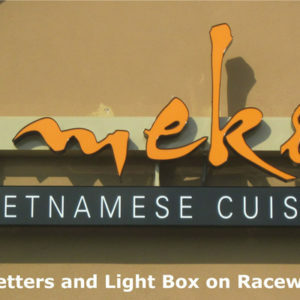 Reverse or Halo Lit Channel Letters –With reverse lit channel letters the illumination comes from behind the letters offering a shadow look that is very appealing in the evening. 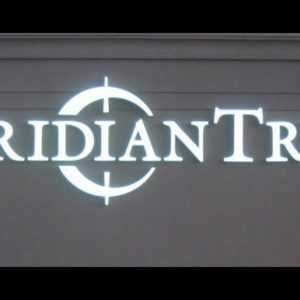 With halo lit channel letters the lettering is installed approximately two inches from the building’s exterior offering a halo effect. 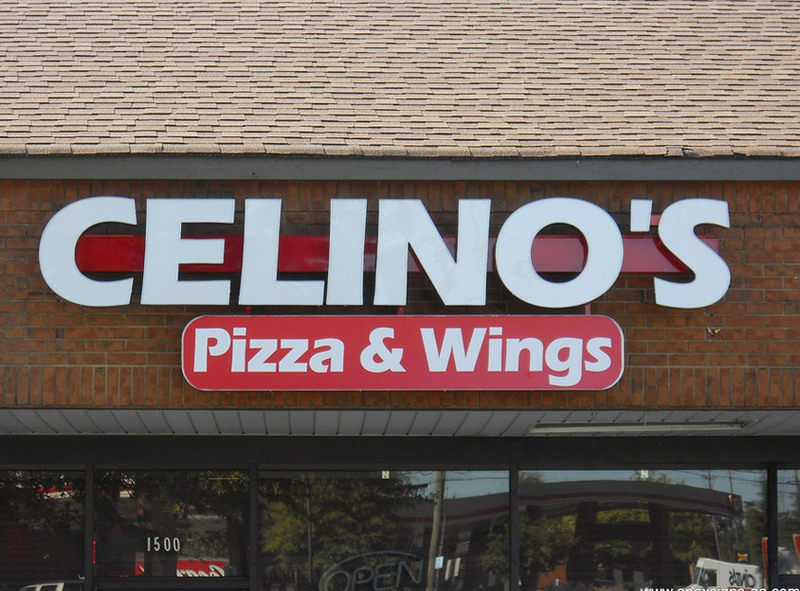 Open Face Lit Channel Letters –These are made using neon lights with acrylic covers so the inside of the sign peers through for optimal illumination. 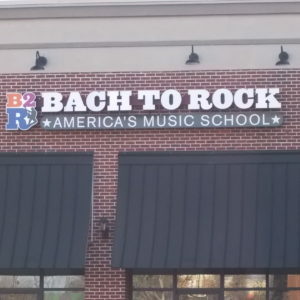 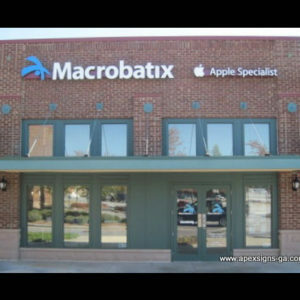 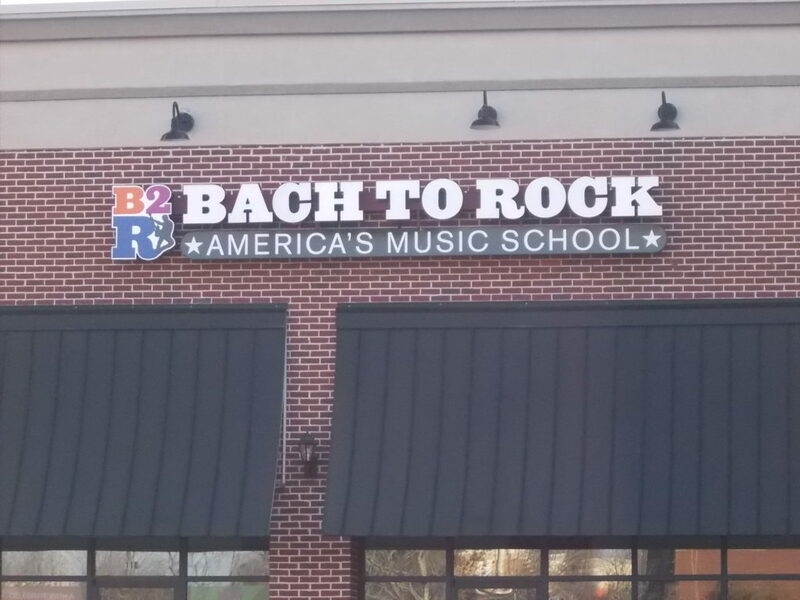 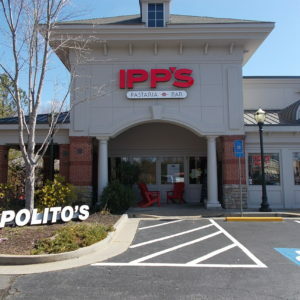 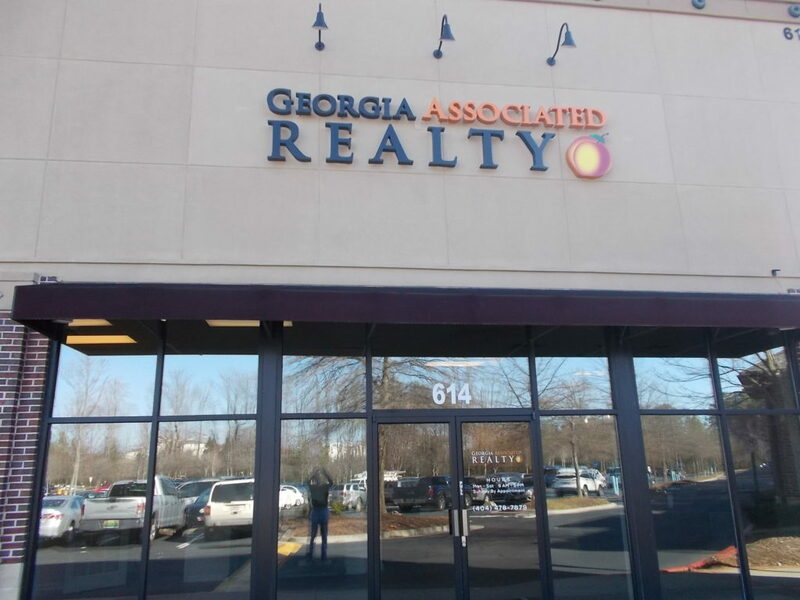 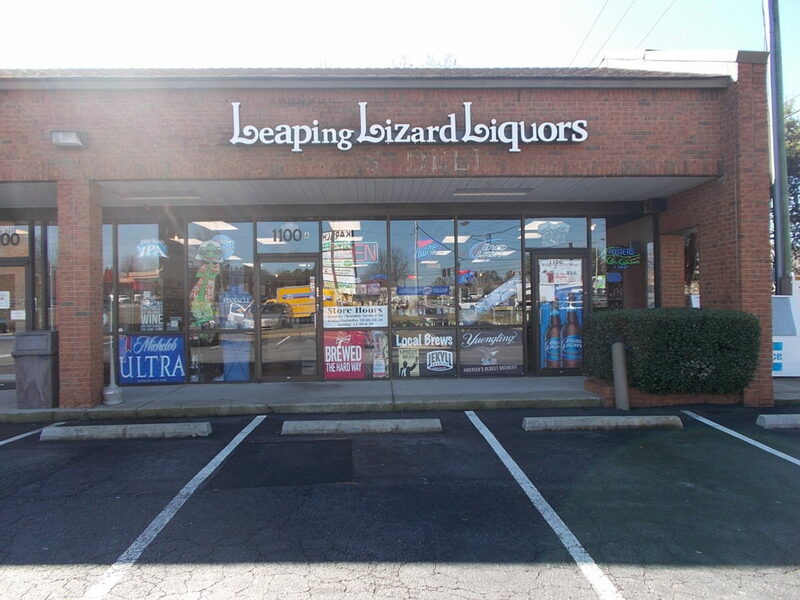 Apex Signs & Graphics is your #1 commercial sign company for channel letters in Roswell, Alpharetta, Milton, John’s Creek, Metro Atlanta and Sandy Springs, Georgia. 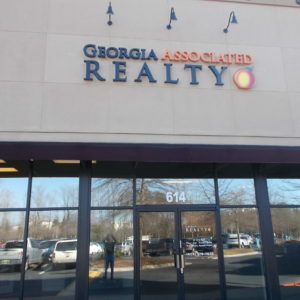 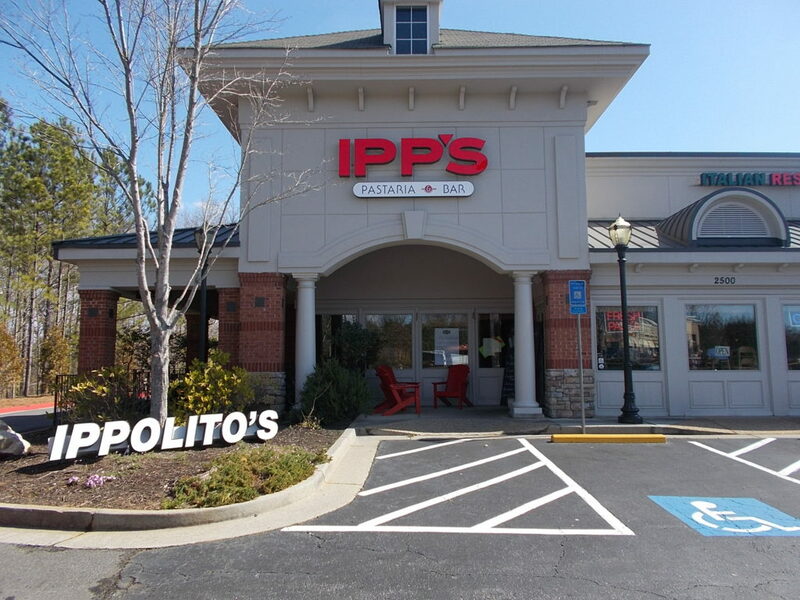 We also serve Fulton, North Fulton, Cobb, DeKalb, Cherokee, Gwinnett and Forsyth Counties so let us show you how channel letters will market and advertise your business, organization or establishment during the day and at night!